Howard medium-voltage dry-type transformers are designed to meet the demanding requirements of many industrial, commercial and utility applications. 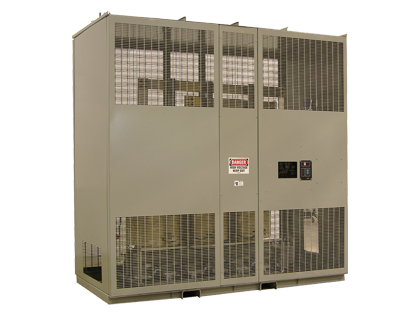 Typical applications include, data centers, hospitals, schools, hotels, mining, paper mills, steel mills, shopping centers, manufacturing plants, airport terminals, water treatment plants, and other applications requiring the size, weight, safety and environmental advantages of a dry-type transformers. We produce VPI (vacuum pressure impregnated ) Dry Type Transformers, we are UL certified up to 2.5 MVA , and our scope is up to 10 MVA AA/AF and up to 34.5 KV primary voltage.